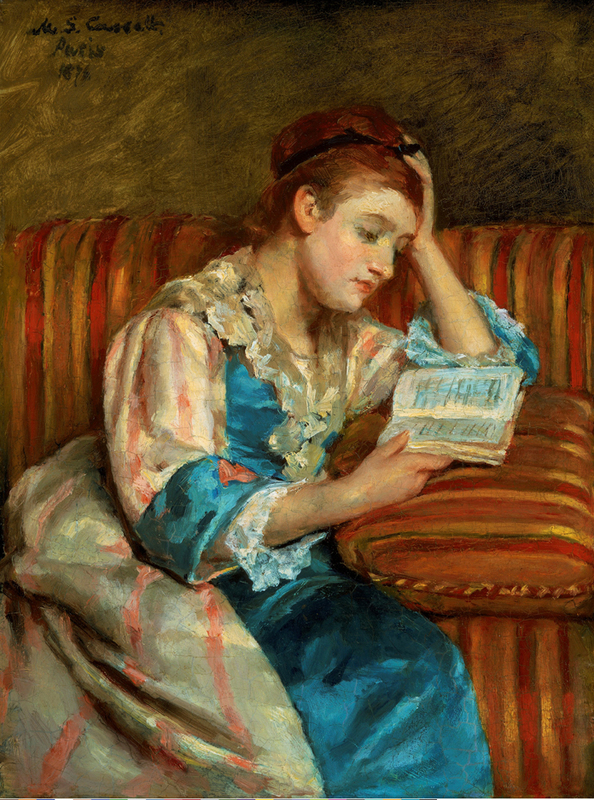 Mary Cassatt is one of my favorite artists, but I'm not familiar with this lovely painting. And you can never go wrong with Dorothy Parker! A great quote.